We maximize the function and improve the quality of life of our patients. To maximize and improve the function and quality of our patients’ lives. We value integrity and never compromise it, and we ensure that everything we do adds value to both our patients’ and employees’ lives because we care about always making a positive impact on people. Twin Boro treats everyone with dignity and respect. We demonstrate leadership, excel in knowledge, and inspire others. We strive for clarity in communication. We innovate, test, and evaluate. We’re open to new ideas, and we’ll never give up. 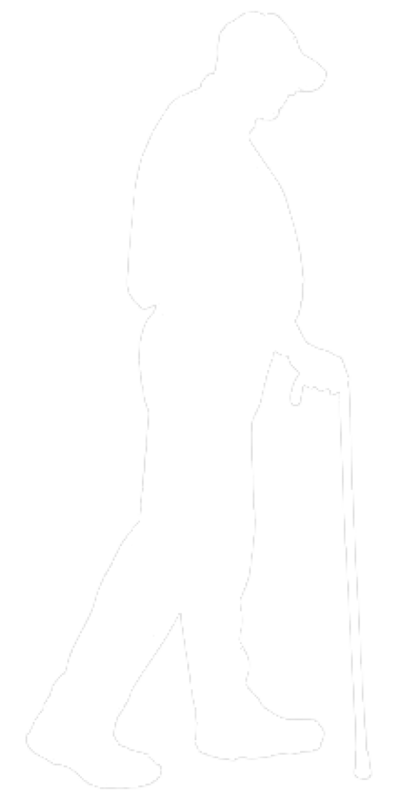 Is there a link between the person that cannot climb stairs due to hip pain and the same person moving smoothly through another yoga class? How does one go from being unable to sleep due to nagging shoulder pain to lifting a smiling grandchild high overhead? 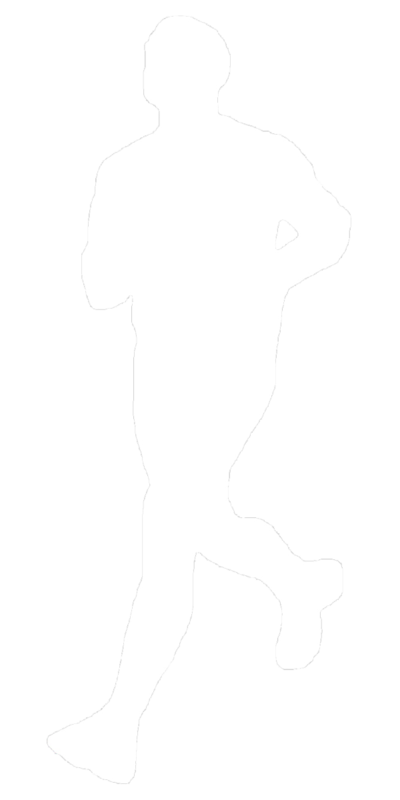 What path does a person follow from being unable to walk due to a serious knee injury, run again? One2FourTM is a link, a method and a path for people to travel in order to do activities that for a moment seem impossible but with the proper guidance and time, obtainable.  One2FourTM is based upon the fact that all people fall somewhere along a health continuum from total disability to ultimate physical performance/function. In between these extremes of the health continuum are four levels of physical performance where all people are found. These levels go from a level One, of being dependent on others, to a level Four, in which are people who are striving for excellence in physical performance. Each of the people in the initial examples was at one functional level and ultimately able to move to another, higher level of function. In these cases a Twin Boro Physical Therapist determined for each individual what level of the 4 functional levels within One2FourTM the person was at; one, two, three or four. Then the goals for each person were established. After an examination by the Twin Boro Physical Therapist a plan of care was developed to guide the person from the initial low level of function, one or two, to higher functional levels, three or four, that was able to improve the quality of life for each of these people. What was done for them is done for others each and every day. Who is a candidate for the Twin Boro One2FourTM program? Any person who is not satisfied with his/her present level of function and desires to perform at a higher functional level. 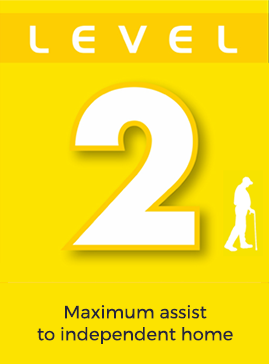 One2FourTM will help a person at level one (1), who due to pain and/or weakness is dependent on others for the most basic daily tasks, become able toperform all daily tasks without trouble which is characteristic of level three (3). Simply put, One2FourTM can help each person who strives to obtain higher physical performance/functional levels. 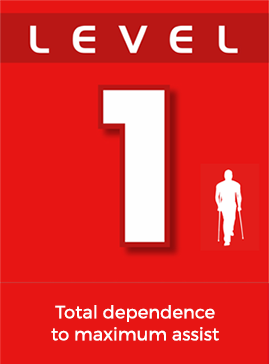 Level 1 characterized by the individual being dependent of others for activities of daily living (ADL).  Level 2 characterized by the individual requiring assistance with ADL. 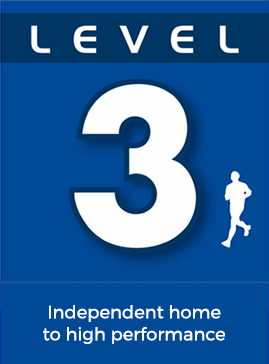 Level 3 characterized by the individual being independent in basic ADL however quality of sports performance is limited to low to moderate intensity activities in unidirectional planes of motion. 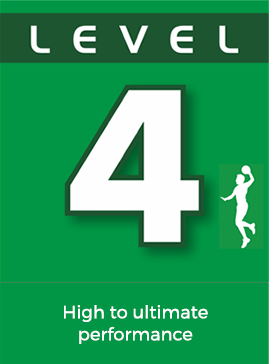 Level 4 characterized by the individual who is working on improving athletic performance at high intensity in multidirectional planes of motion whether or not the individual is returning from an injury or illness. The One2FourTM team strives to work efficiently and effectively with each other, allowing those they serve to reach higher levels of function by providing the latest in evidence based interventions. Each level features various members of the team in order to achieve the clients/patients goals in the most cost effective manner. The collaborative One2FourTM programs are developed to achieve the goals of each patient/client while advancing procedures that will help future patients/clients reach their goals. Healthcare professionals who may be interested in becoming part of the One2FourTM team are encouraged to contact Twin Boro.